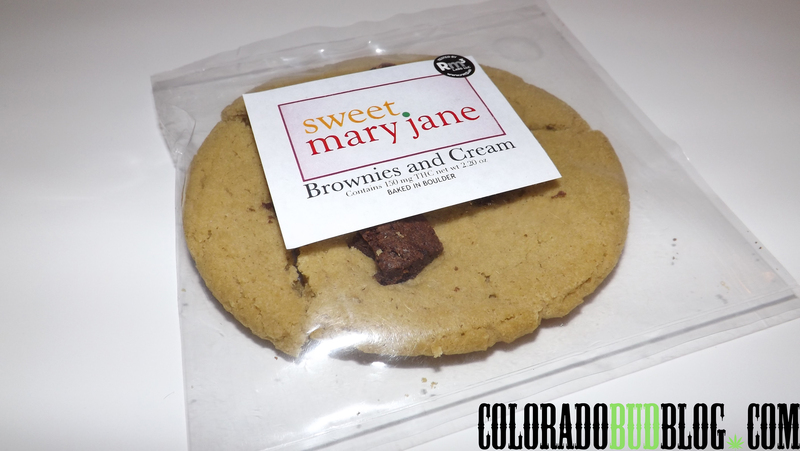 Brownies and Cream Cookie from Sweet Mary Jane Edibles. 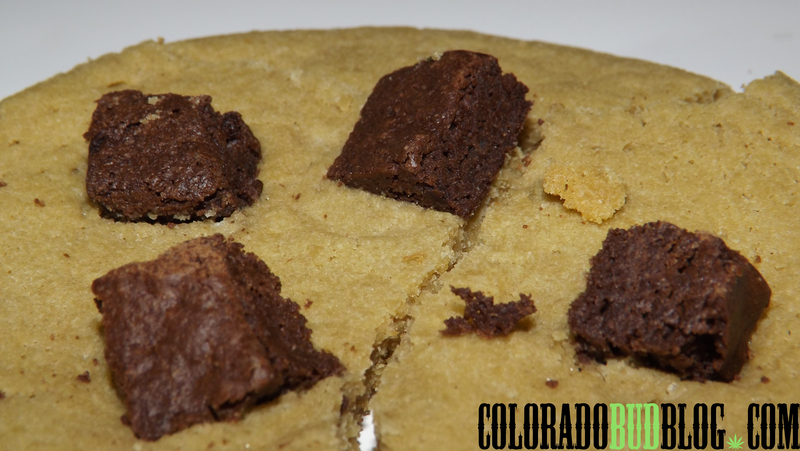 It is a butter cookie with brownie pieces on top. 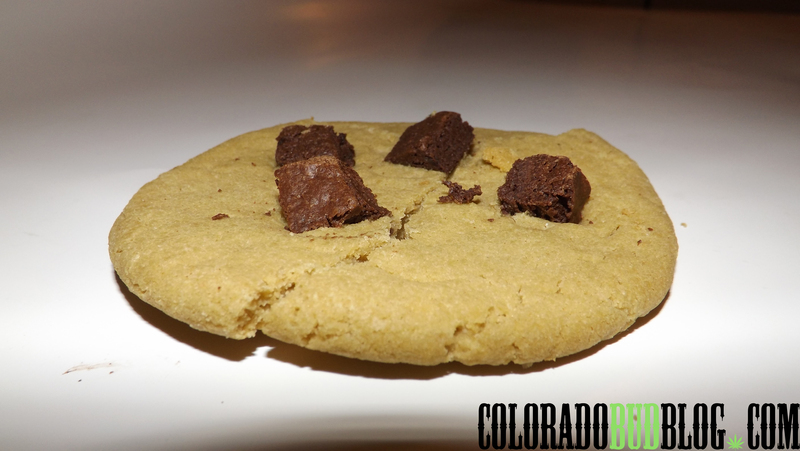 This is a Sativa based edible with 150mg THC.